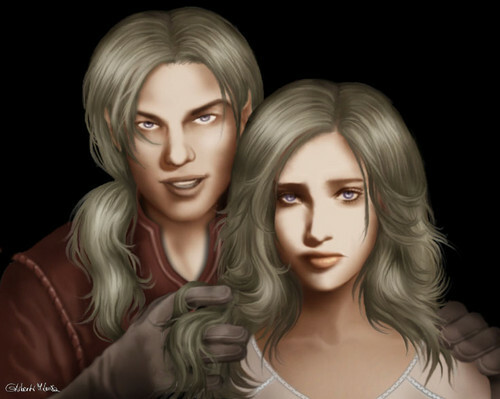 Viserys & Daenerys Targaryen. . HD Wallpaper and background images in the Trò chơi vương quyền club tagged: a song of ice and fire asoiaf daenerys targaryen dany daenerys stormborn viserys targaryen. This Trò chơi vương quyền photo contains chân dung, headshot, and closeup.